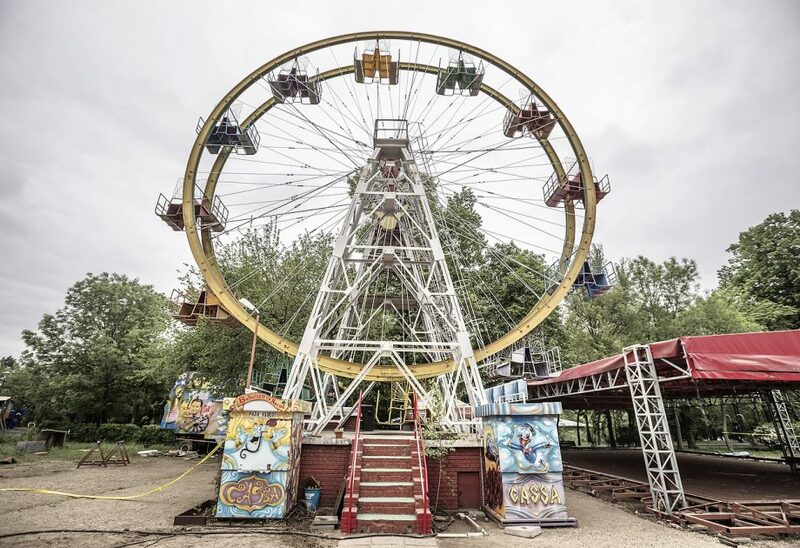 Big Wheel in Herastrau Park was demolished after more than half a century of existence. They took it down without considering the symbol, rehabilitation or relocation. For generations it was the only park attraction that you could enjoy growing up. Romania’s oldest ferris wheel ‘Roata Mare’, as seen in Bucharest on April 28, 2014. The city hall issued a 72 hours eviction notice claiming the ferris wheel is no longer safe to operate without considering any alternatives like refurbishment, relocation or preservation. 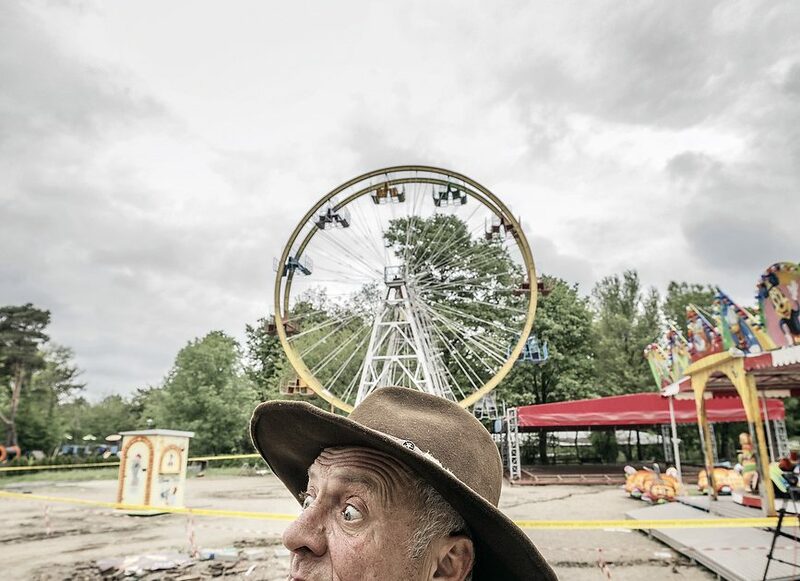 Marian Dinu, owner of the Romania’s oldest ferris wheel ‘Roata Mare’, gestures while talking, as seen in Bucharest on April 28, 2014. 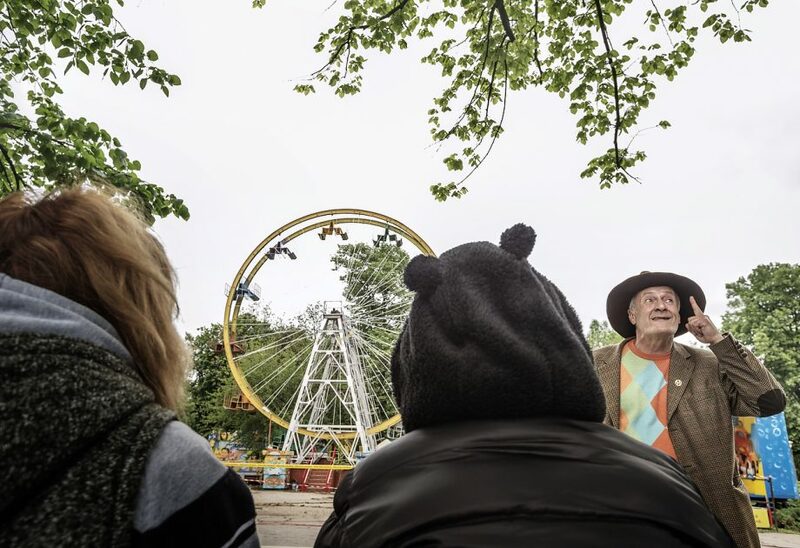 The city hall issued a 72 hours eviction notice claiming the ferris wheel is no longer safe to operate without considering any alternatives like refurbishment, relocation or preservation.